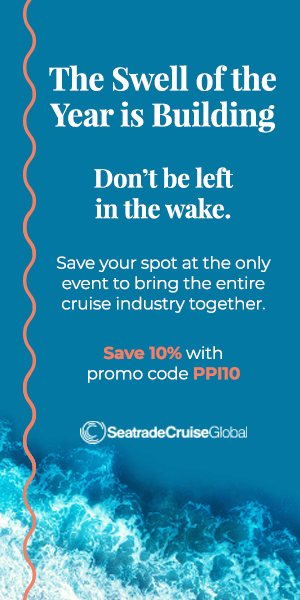 Just in time for spring break, you’ll find cruise lines going after the family market big time. The major enticement? Kids cruise free! 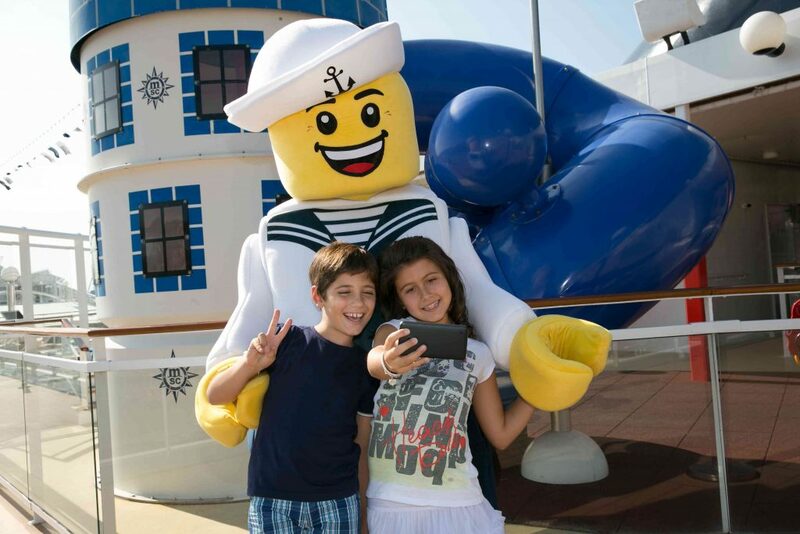 Bring the kids along on a Royal Caribbean International cruise departing between May 1 and December 15, 2014, and they can share your cabin for free (as 3rd and 4th passengers). The Kids Sail Free offer applies to cruises booked by March 31, sailing in the Bahamas, Caribbean, Europe, and Australia, on most of the line’s ships (excluded is Quantum of the Seas, which debuts in November, and Grandeur of the Seas). Included are the fun-filled Oasis of the Seas and Allure of the Seas where, in addition to extensive kids programming, older kids can enjoy such attractions as a zip line, FlowRider surf simulator, and rock-climbing wall; little ones will want to ride the merry-go-round; and the whole family can go ice-skating. If you don’t bring the kids, you can share your cabin with 3rd and 4th guests who still sail free — so bring some friends! Other cruise lines with Kids Cruise Free offers include MSC Cruises and Crystal Cruises. Check with the cruise lines or your travel agent for complete details on these offers.